All About Window Tinting is a locally family operated business that has been servicing the Riverina Area for over 10 years tinting windows. All our window tinters are fully qualified professional installers we guarantee that quality comes first and second to none. 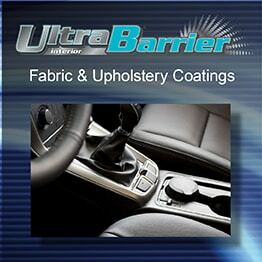 We can tint any window from vehicles right through to construction machinery, homes, offices and commercial. 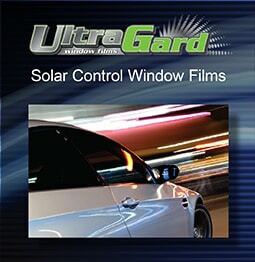 We also service the region in home and business window tinting with a huge range of films from Solargard, 3M and other window tint manufacturers. New to our business we are offering custom decals, body graphics, vehicle signage and custom body wrapping by fully trained installer. See more here. 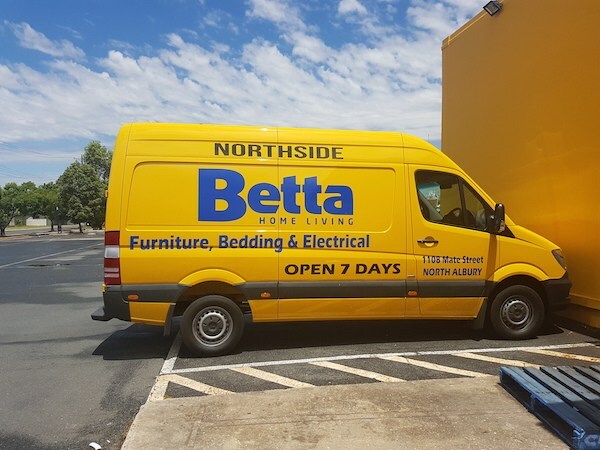 Vehicle Wraps are removable signwriting for your vehicle. High impact advertising for your business. 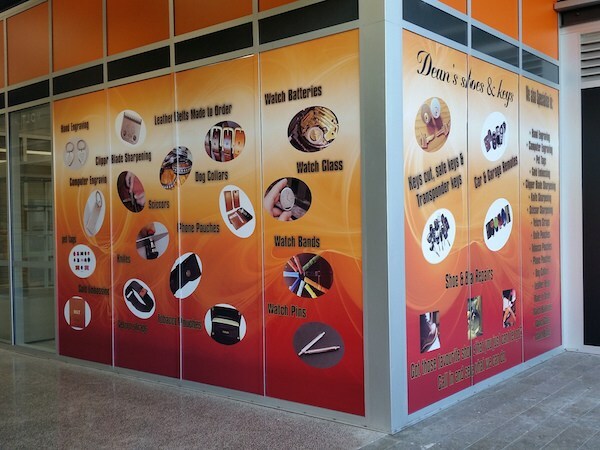 We can design, fabricate and install all your signwriting needs for your business. Get more exposure and higher impact for your brand.